Happy Birthday! We’re two today! 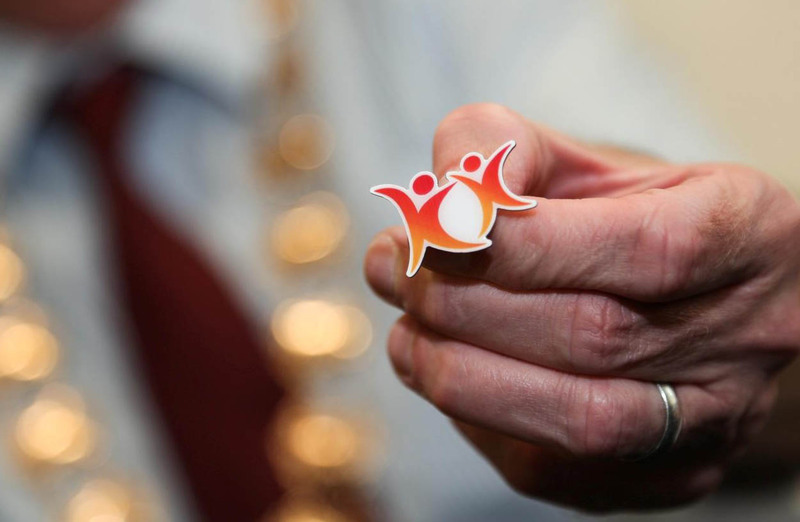 Our first welcome event of 2016 saw the Knutsford Town Mayor, Cllr Tony Dean, present badges to the new Hosts. 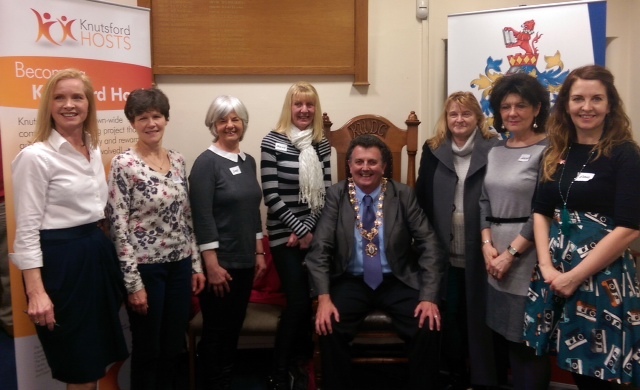 A packed Town Council meeting room enjoyed a glass of wine, courtesy of Sarah Flannery, and heard about the projects we have been asked to support during the first few months of the year. As ever, the Hosts showed how keen they are to help and signed up to help a variety of causes and organisations from Tabley House to the Clean for the Queen litter picks. 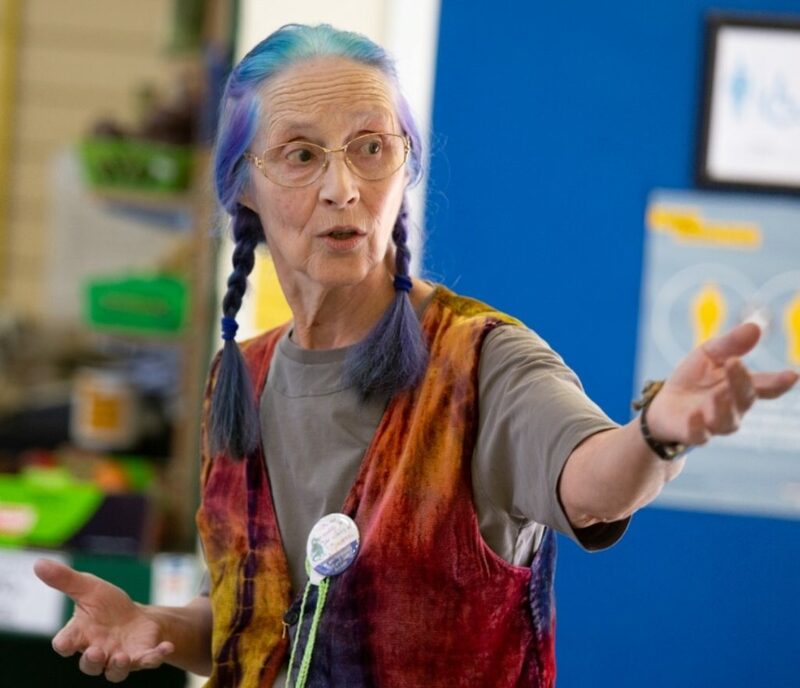 Launched Sarah Flannery and backed by an Awards for All grant from The Big Lottery Fund, the Hosts’ six-month pilot scheme started with six partners and no Hosts. Knutsford Hosts have been particularly busy in the run up to Christmas 2014. 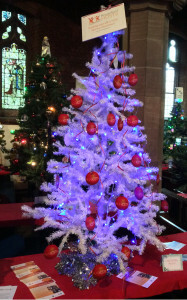 Between 16 November and 4 December they helped deliver 3,000 envelopes to homes in and around Knutsford to support the Knutsford Lions Christmas Appeal. On Wednesday 19 November Hosts braved the elements to help with the annual bulb-planting on Longridge – postponed from an earlier date due to bad weather. 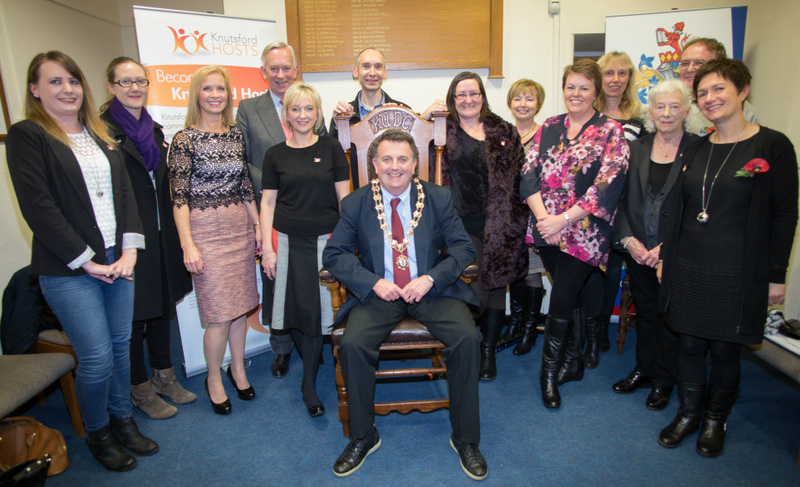 The Knutsford Hosts volunteering project continues to go from strength to strength with eleven new hosts receiving their badges from David Briggs, Lord-Lieutenant of Cheshire. 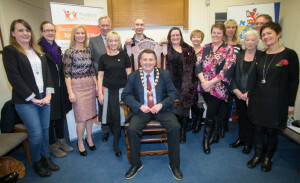 The welcome event was hosted by Knutsford Town Mayor Cllr Neil Forbes at the Town Council Offices. 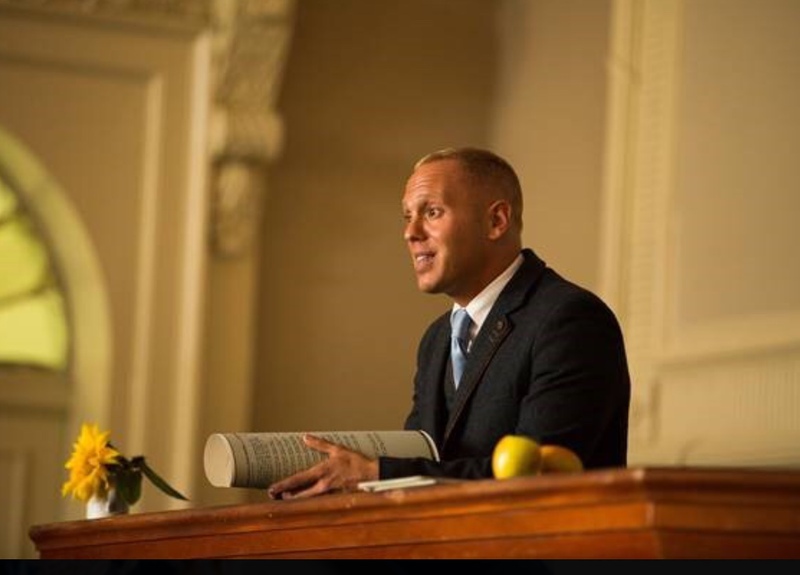 David Mooney and Paul Newman of the Old Sessions House provided refreshments for the event. “As we’ve operated independent businesses in Knutsford for well over 30 years, we are delighted to provide support for Knutsford Hosts and thank them for donating their time and efforts to promote our fabulous town and support so many organisations and charities,” said David.